Let's be honest, this old gal has seen better days! She sure could use some TLC to bring her back to her former glory, but boy will she shine! 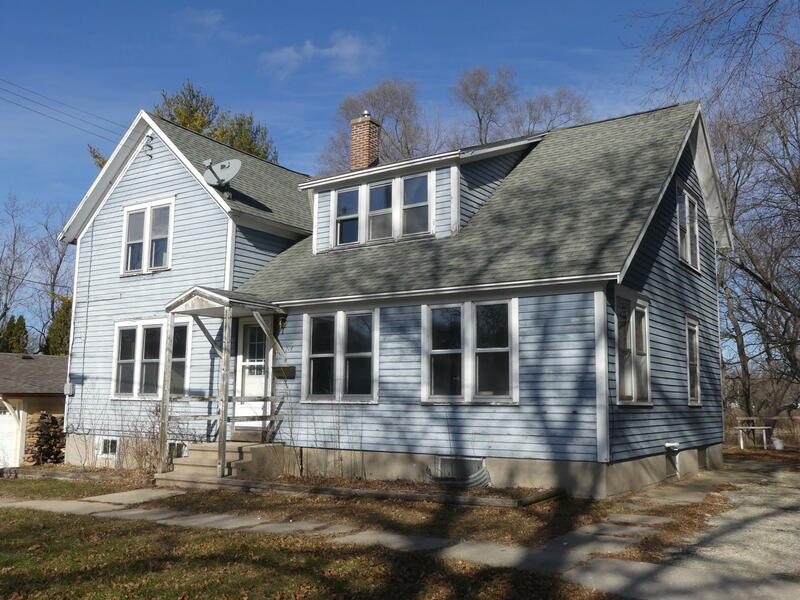 This spacious home has a bright and open floor-plan that features hardwood under the floor coverings and original woodwork trim. The kitchen is the perfect size to add that big kitchen island you've always wanted. You can enjoy the lovely river view while sipping coffee in the kitchen, or from the secluded back yard. Laundry has been moved to upper floor near bedrooms.This property could also potentially to be turned into a duplex as there is separate access to the upstairs.